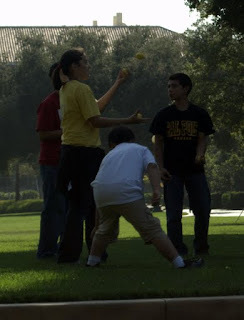 The Stanford ESP Blog: Juggling! 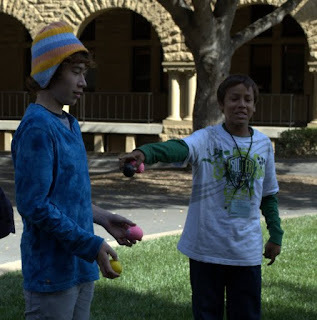 In this class, not only were you taught how to juggle, but you get to make your own juggling balls out of everyday materials! 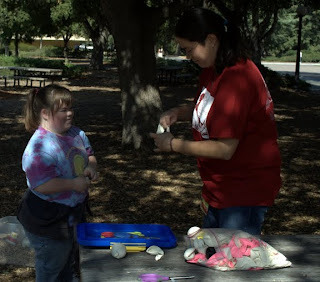 But the BEST part is that you get to KEEP the juggling balls you make!